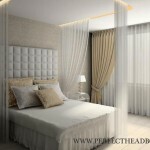 As we spend more time in our bedroom than any other room in our home its of the utmost importance that we make is as comfortable and personable as possible. 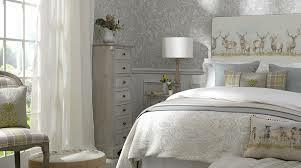 You bedroom should reflect your personality and taste, yet be conducive to sleep. 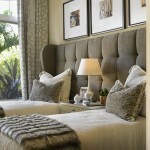 Here are my Top 5 Tips to ensure you choose the right upholstered headboard for you bedroom. 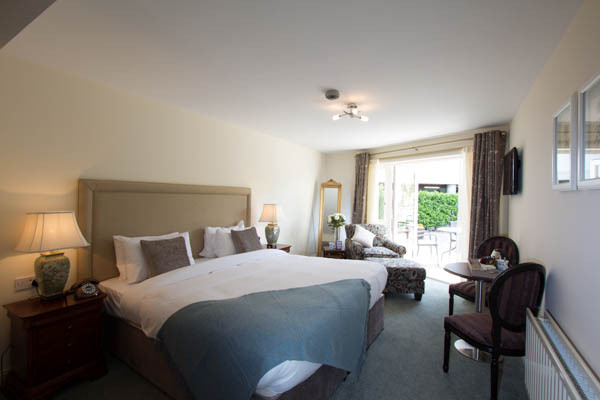 2) Take into the account the person that’s using the bedroom? 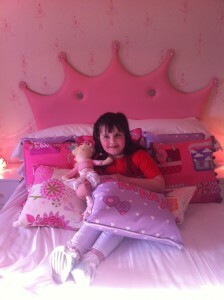 For example a childrens bedroom will require a different headboard to that chosen for a Master Bedroom. Remember that as all our headboards are made to order this is an opportunity for you to reflect your childs taste and style to create something truly original. 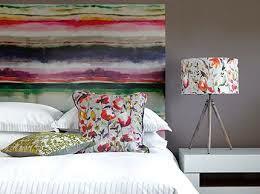 3) Also take into account the use of headboard. 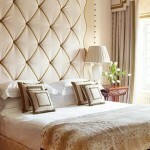 Questions to ask are, will it be a shared headboard? 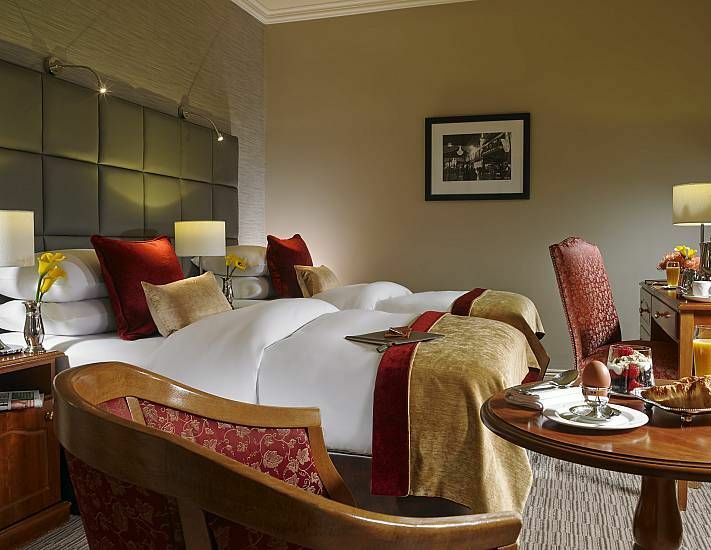 is there an avid reader who wants to sit up against the headboard and therefore requires extra comfort? Consider other items in the room. 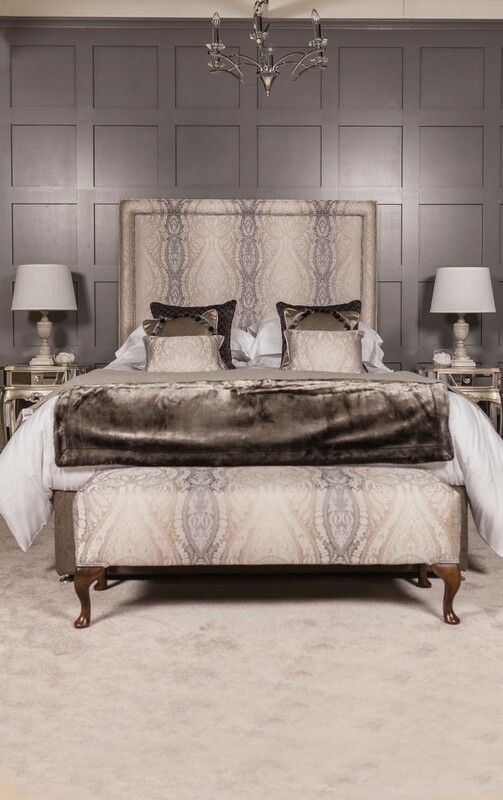 Is there a TV, if so you will more than likely want to sit up in bed to watch it and once again comfort is of the utmost importance? Lastly, It’s important to remember that all our headboards are made to order so we can modify any of our designs to your specific requirements in terms of design, style and fabric. I hope you found the advice above useful…if you do decide to order a headboard with ‘Perfect Headboards’ you can simply log onto www.perfectheadboards.ie, website ‘Click’ on the design you like on the home page, then ‘Click’ on your bed size and you will be shown all the fabrics available and the cost of your headboard. 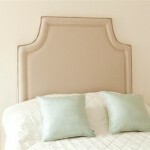 You can add the headboard to your shopping cart or decide to add some of our optional extras e.g. 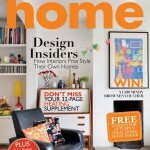 extra height, stain guard etc. 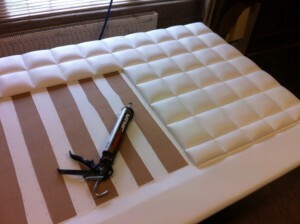 We also have fabric samples available through our website to ensure you make an informed decision. 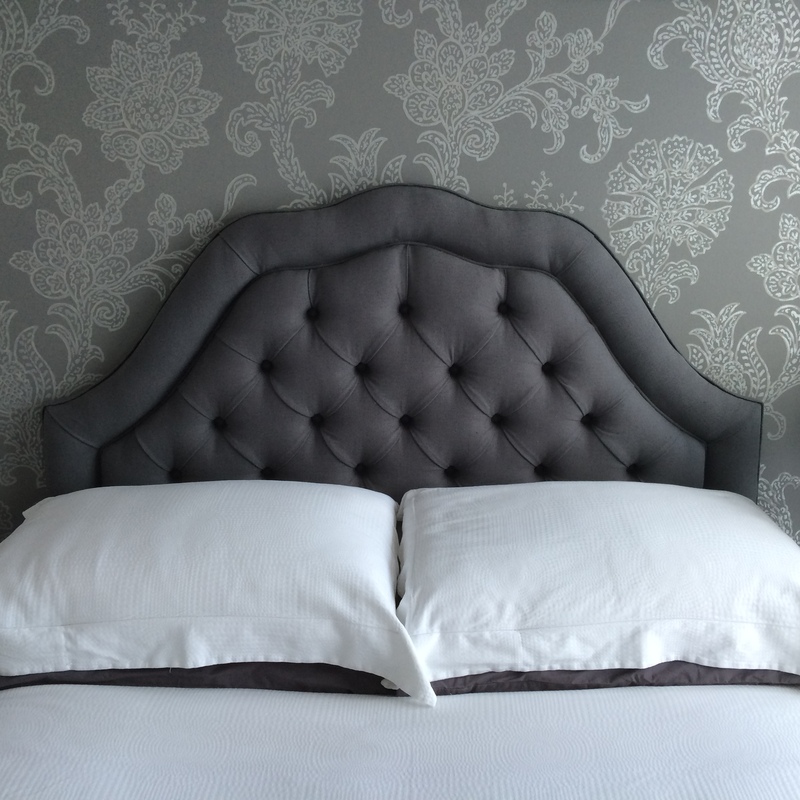 You are also more than welcome to make an appointment to call to our studio where you can see some of the headboards and fabrics in person. 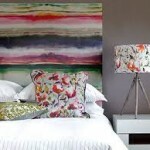 Plus we have a stunning range of art Panel Headboards by Voyage available to view in our studio.